It is a rather easy task to invite someone to WhatsApp. This article will provide you with a step by step guide which will help you to invite someone to WhatsApp. WhatsApp is a free messaging service. It is one app that everyone has on their phones. 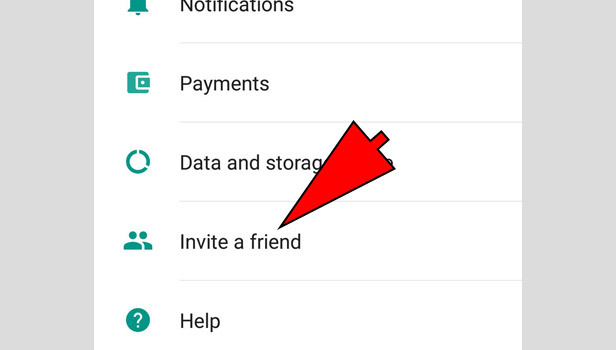 For those who are missing out, follow this article to know how you can invite someone on WhatsApp. 1. Launch WhatsApp - Open the WhatsApp application on your phone. It is the green and white border icon. 2. Click on the three-dot - Select the three dot option on the top right corner of your screen. 3. Choose Settings - Open settings from there. It will open a page. 4. Tap on Invite a Friend - Click on the option ' Invite a Friend'. It will be on the second last option at the bottom of your phone. 5. Choose an Option - You can choose any medium to invite someone to WhatsApp. The options given will be that of messaging, Facebook, email, link sharing, Wi-Fi direct and others. Messaging is the most convenient option to choose as it will send an individual link to the chosen contacts. 6. 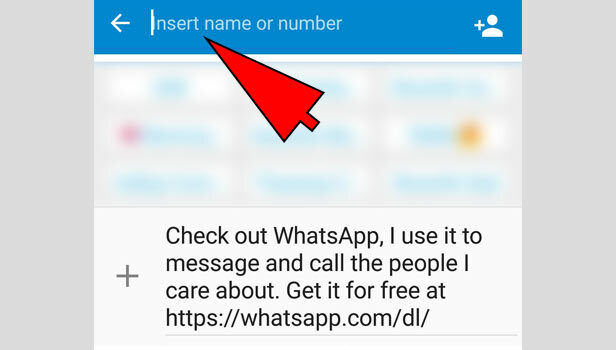 Select Contact Names - Choose the contact names you want to invite to WhatsApp. You can choose as many names as you want to. Tap the search bar at the top to look for a particular contact. 7. Send Invites - Send the invites to your chosen contacts now. The screen will show the number of contacts you have chosen. 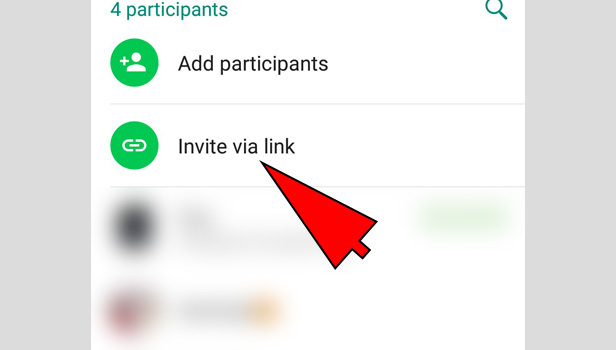 It will open your messaging app with a link of WhatsApp invitation. 8. Click the send button - Now just tap on the send button. It will be on the bottom right corner of your screen. By doing so, it will send the WhatsApp invitation to your chosen people. 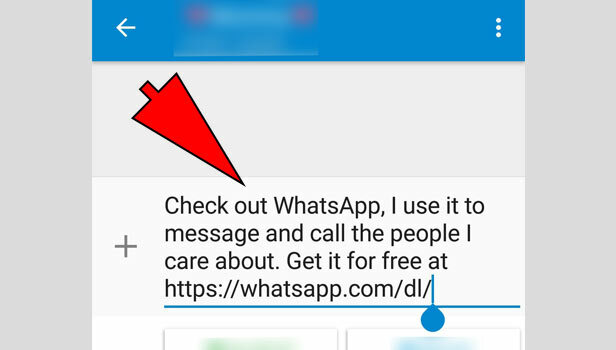 Now if your selected people click on the link and download WhatsApp, they will be added to your WhatsApp list. WhatsApp group chats are the most happening things. Inviting someone to WhatsApp group is a hassle-free task. Even if you have any doubts, follow this article to get all your questions answered about how to invite someone to WhatsApp group. 1. Open WhatsApp Messenger - Open the WhatsApp application on your phone. It is the green and white border icon. 2. Open the Group Chat - Look out for the group where you want to invite someone. Open that particular group chat. 3. Open Group Information - Go to the top of your screen. You will find the name of the group there. Tap on that. It will open the page of group information. 4. Click Add Participants - Look a little down on your screen. You will find the option of add participants. Tap on that option. 5. 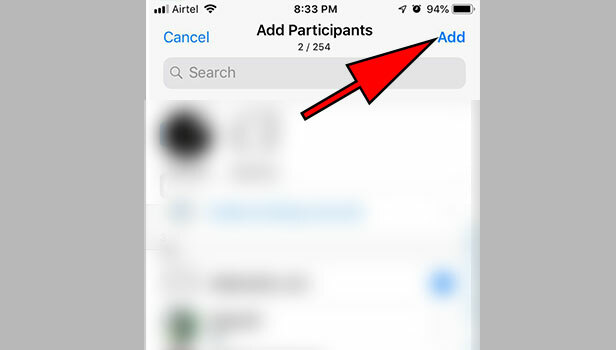 Invite Someone - After clicking the add participants, it will take you to your WhatsApp contact list. From her select any contact you want to invite. 6. Select the White Tick - Click on the white tick icon on the bottom right corner of your screen. By doing this, the person or persons you have invited will get added to the WhatsApp group. 1. Open WhatsApp - Open WhatsApp on your phone. It is the green and white border icon. 2. 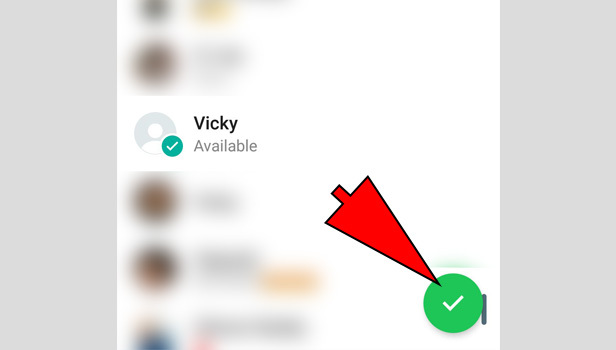 Choose the WhatsApp Chat - Select the WhatsApp chat where you wish to invite someone. Open that group chat. 3. 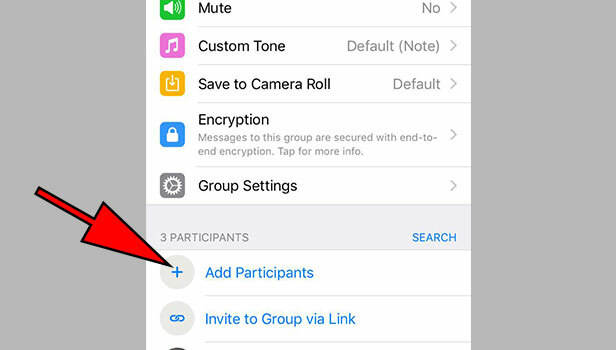 Tap the Group Subject - Open the Group Subject from the top of your screen. It will open the page of the group information. 4. Select Invite via link - Select the option of invite via link. 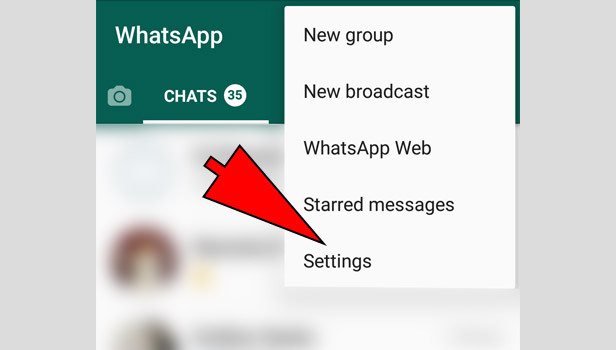 by choosing this option, you can invite someone to WhatsApp chat. 5. 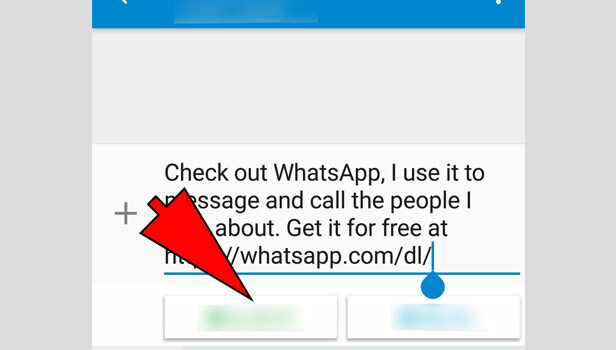 Choose contacts - After choosing invite via link, WhatsApp will open a page. 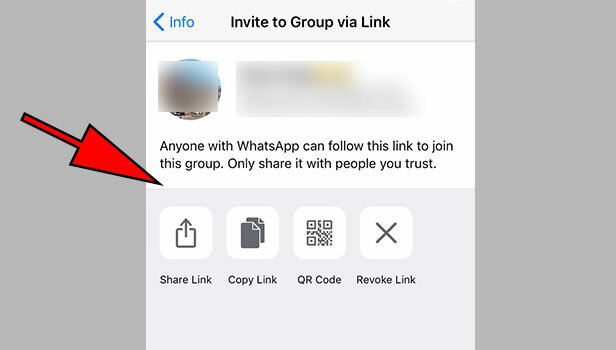 There you will get the options of sending the link via WhatsApp, sharing the link and copying the link. You can select any one from there. But the easiest one is to invite someone via sending the link on WhatsApp. 6. 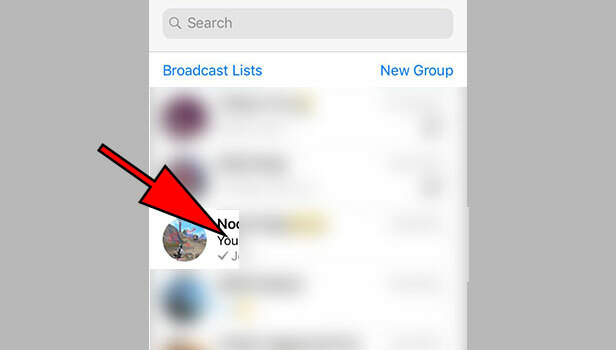 Select Contacts - Select the contacts you wish to invite to the WhatsApp group. 7. 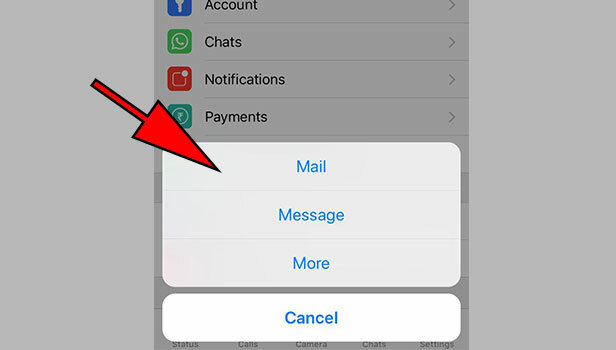 Click on the send button - WhatsApp will open a chat box of your selected contacts whom you want to invite to the WhatsApp group. Tap on the send button. It will be on the bottom right corner of your screen. The selected people will now get the link to the WhatsApp group. They can click on the link and will be added to the group. To invite someone to WhatsApp group, you have to be the admin of that group. Even if you are not the admin, you can tell the admin to make you the admin as well. WhatsApp now accepts more than one admin. Isn’t WhatsApp a great application to have a conversation with your contacts? Indeed it is. 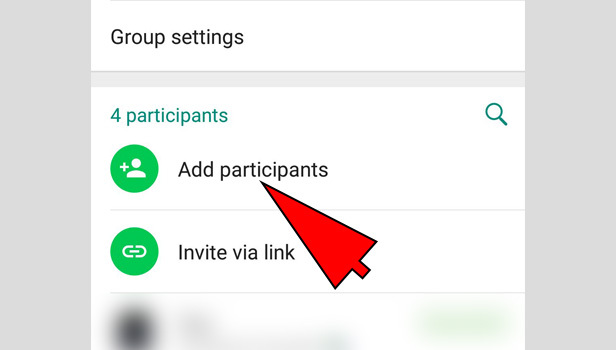 So to bring more of your contacts to join WhatsApp, you can invite them to do so just by following few easy steps. 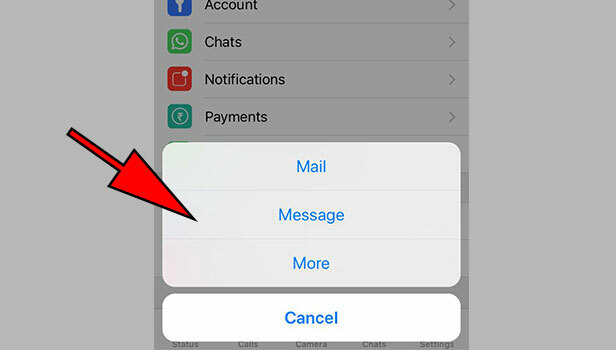 We bring this article to help you invite someone to join WhatsApp and also to give you knowledge about how to add your contacts to WhatsApp groups on an IOS device. Before inviting someone you need to learn who has WhatsApp and who doesn’t. You can find this within your application. 1. 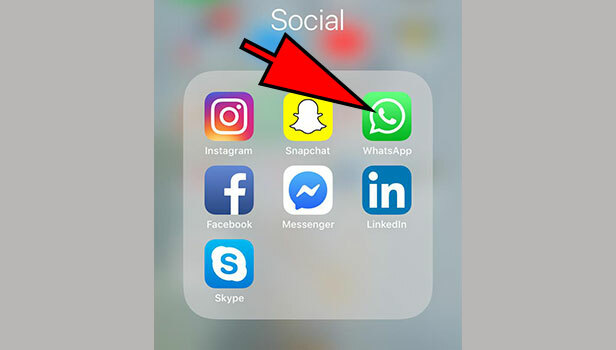 Open WhatsApp – On your iPhone home screen, look for WhatsApp icon and tap it to open application. 2. 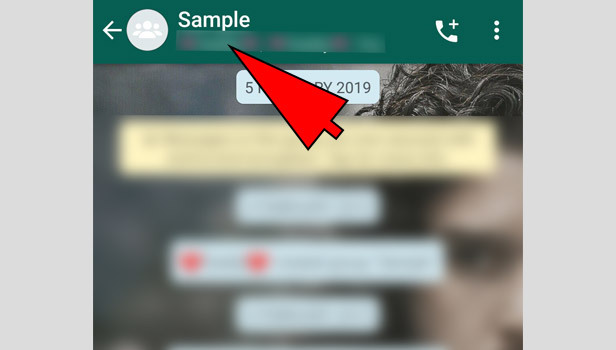 View WhatsApp Contacts – Tap on the “Contact note” icon on the right upper side of your screen (the icon includes a pencil in it). 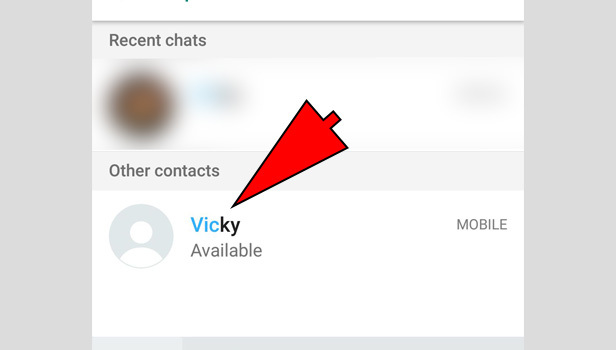 On the following window, you can see all your WhatsApp contacts. Scroll through the list to know which all contacts use WhatsApp. 1. 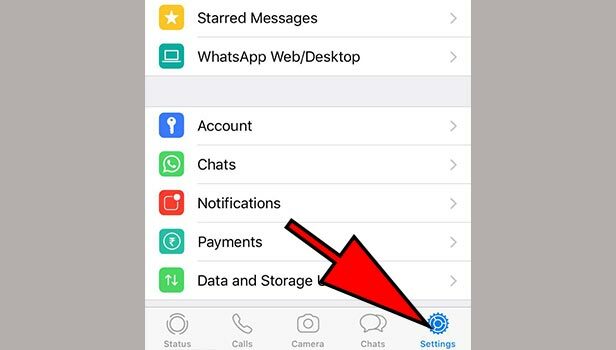 Open WhatsApp - On your iPhone home screen, look for WhatsApp icon and tap it to open application. 2. Go to Settings – Tap on the lower right corner of your screen to open the Settings menu. 3. Tell a Friend – In the settings menu, click on “Tell a Friend” option from the list of options. A pop-up will appear with options – Mail, Message and More. Choose the way you want to invite someone to join WhatsApp. 4. By Mail – If you want to send invite via mail, tap on Mail. 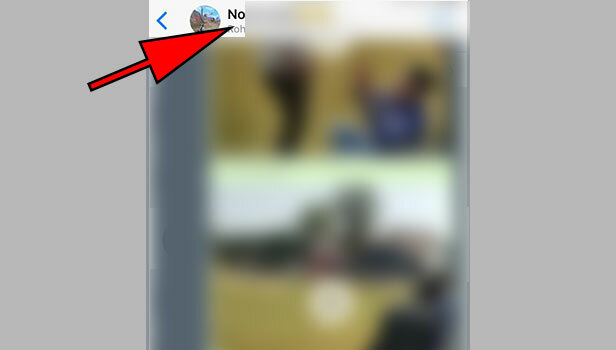 It will show you contacts, If there are contacts choose desired contact to invite and if there is no contacts in the list, you can simply tap on “Done” on the lower right corner of the screen. 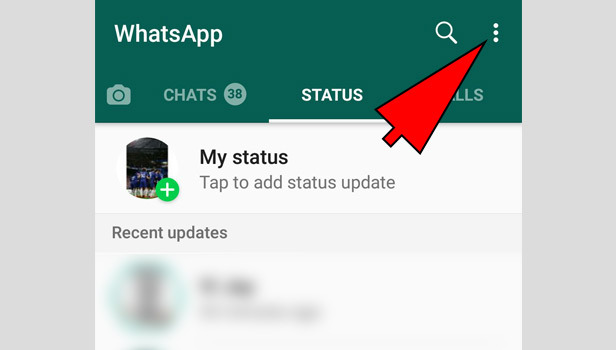 It will take you to next window where you can enter Email id of the desired person you want to invitie on WhatsApp. 5. 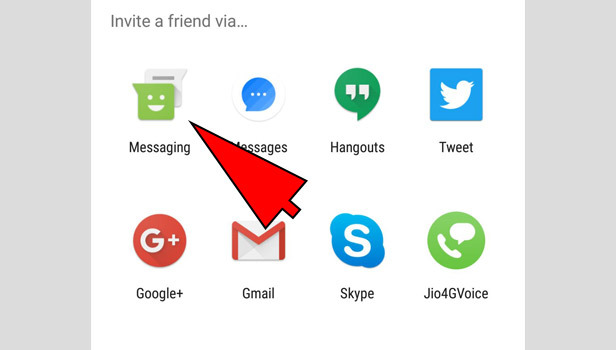 By Message – From the Pop-up list, if you want to send invite via Message, Tap on it. 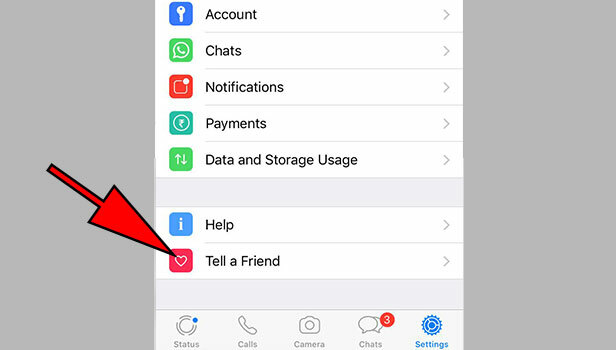 On the following screen, choose the contacts you want to invite to join WhatsApp and then tap “Done” on the lower left corner of your screen. This will take you to your messaging app. send the message with WhatsApp link to chosen contacts. WhatsApp is a very good tool when you want to have chat with multiple friends in a group. It takes less than a minute to create a WhatsApp group and the number of fun conversations that a group-chat has is need not to be mentioned. To let more of your contacts join the group you need to invite them. This article will guide you to the simple steps which you need to follow to invite someone to WhatsApp group. 1. Launch WhatsApp – Open WhatsApp application on your IOS device by tapping on the green WhatsApp icon on your home screen. 2. Open the Group chat – On the home screen of the application, scroll to look for the group chat in which you want to add someone. Tap it to open the chat. 3. 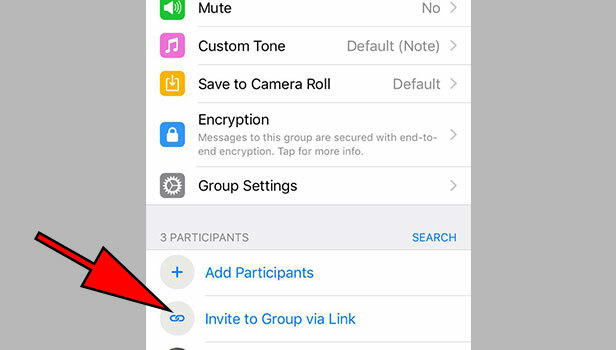 Open Group Information – Tap on the group name positioned on the top of your conversation to open group details. 4. 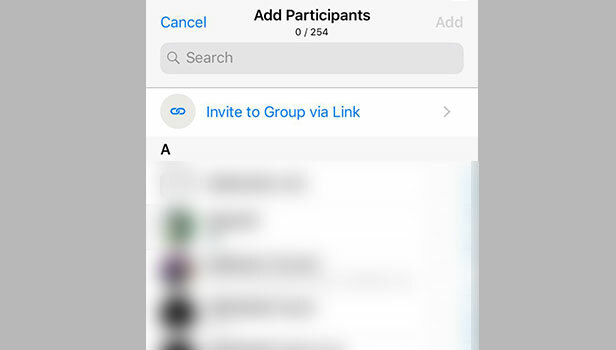 Add Participants – The following window will show you group details, scroll down and tap on “Add Participants” to add contacts to your group. 5. 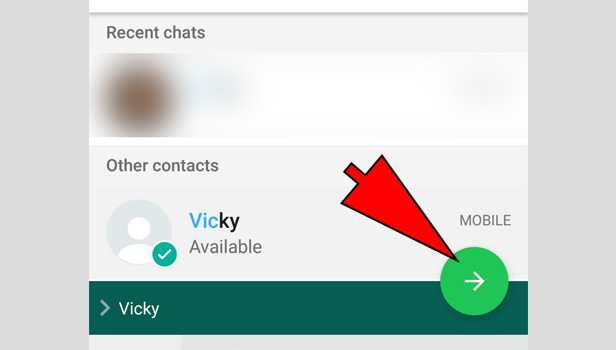 Select contact – From the list of contacts on your WhatsApp account, select the contacts you want to add in the group by tapping on the circle on the right side of the contact name. 6. Contact Added – After selecting contacts, tap on “Add” on the right upper corner of your screen to complete the process. The contact will be added to your group. 1. 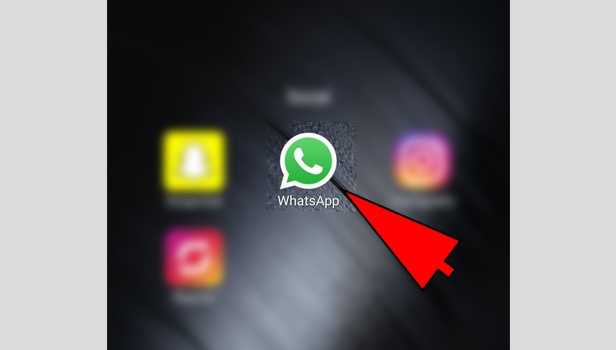 Open WhatsApp – Open WhatsApp application on your phone by tapping on the green WhatsApp icon on your home screen. 2. 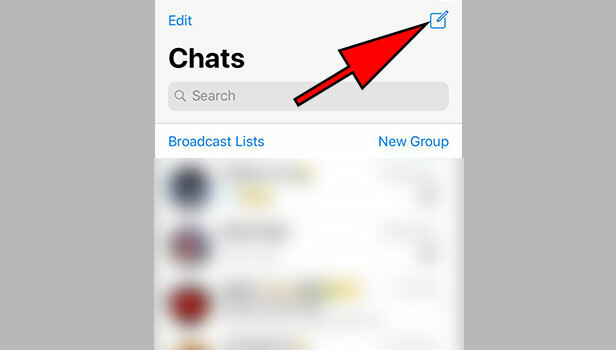 Open the Group chat – On the home screen of the application where all the chats are shown, scroll to look for the group chat in which you want to add someone and tap it to open the chat. 3. Group Details – Click on group name located on top of your conversation to open group information. 4. 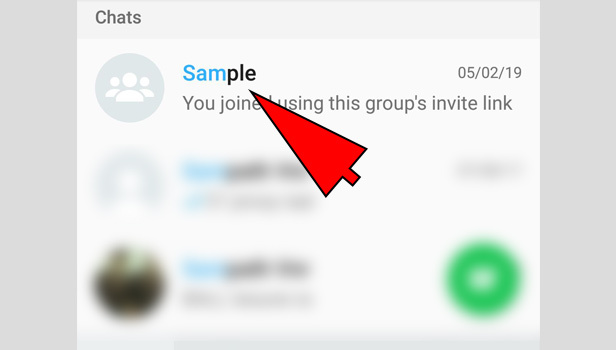 Invite to Group via link - The following window will show you group details, scroll down and tap on “Invite to group via link”. It will show you the options by which you can send invite link to your contacts. 5. Select Option – You can choose “Share link” option. 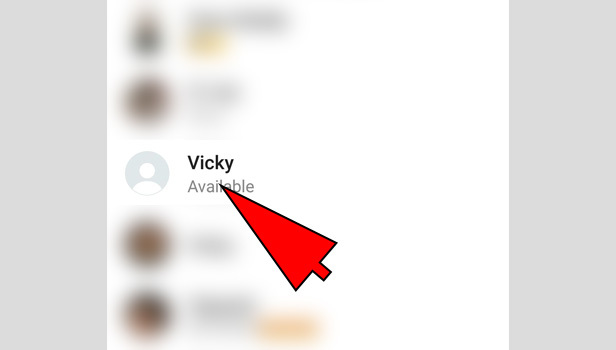 It can share the link via text message or via WhatsApp to your contacts (you have to select the desired contacts and click on “send” on the lower right corner of the screen to send link). 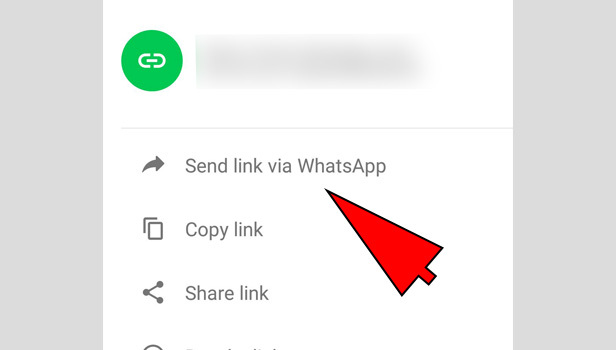 You can choose “Copy link” and can share the copied link via WhatsApp to contacts. If you want to add someone who is around you at that moment, you can choose “QR Code” option. The other person simply has to scan QR code to get the invite (you can scan QR code using your phone’s camera). There is another option which says “Revoke link”, it is used by admin to invalid the previous link and make a new invite link. NOTE: You have to be the admin of the group to add someone in the group. If you are not an admin you can ask group admin to make you another admin of the same group.